In Future Trends – 4-dimensional Time Crystals we look at Time Crystals, a grocery-carrying robot for the mods, AR for the home (it’s a little quirky), UBER making flying cars, and new power generation in Europe is renewable. The Italian company is opening a Boston-based division, called Piaggio Fast Forward, to focus on the future of mobility. 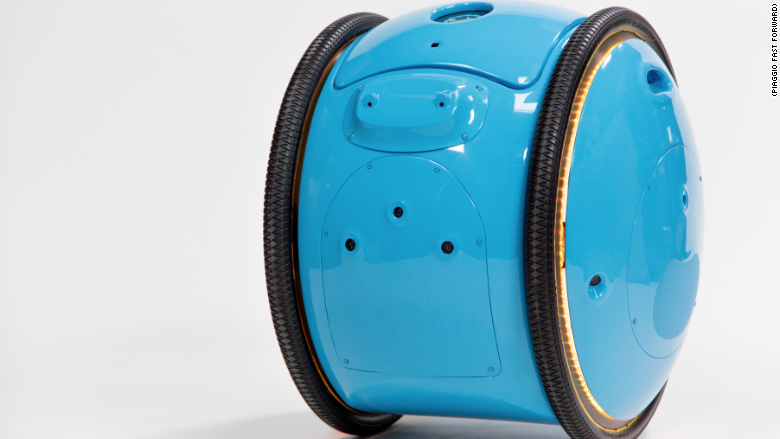 Its first creation is Gita, a robot designed to carry cargo, such as groceries, and follow around a pedestrian or cyclist. There’s no timeline for when a consumer can get their hands on one, and price has not yet been disclosed. But Piaggio Fast Forward said it will conduct pilot tests with businesses this year. Hayo transforms the objects and spaces around you into a set of magical remote controls.